Whole Grain Silica products range in size, distributions, grain shapes, and chemical purity. 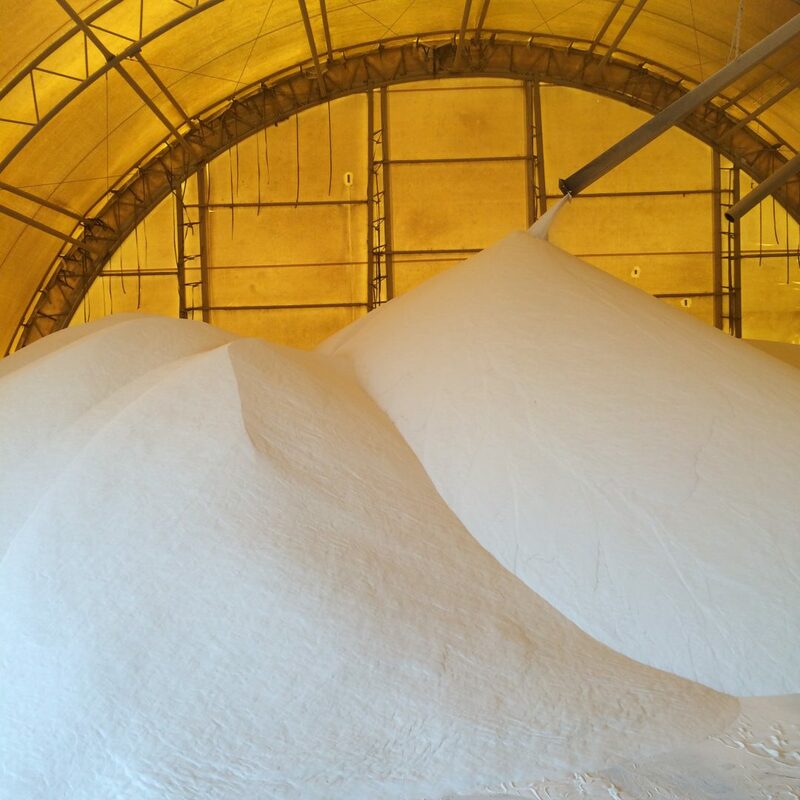 Whole grain silica is used in the oil and gas industry, in the manufacture of glass products, including architectural and solar glass applications, as well as in the foundry industry and building products industry. Ground Silica, depending on size, is used in plastics, rubber, polishes, cleansers, paints, glazes, textile fibreglass, precision castings, premium paints, specialty coatings, sealants, silicone rubber, and epoxies. Whole grain silica that meets API RP 19C is used as frac sand in connection with oil and natural gas recovery. chemical purity are used in the manufacturing of glass products, including a low-iron whole grain product sold to manufacturers of architectural and solar glass applications. commercial silica is used in the building products industry. Whole grain commercial silica products account for approximately 100% of the projected sales. 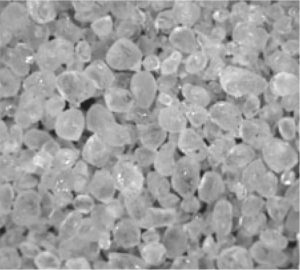 Ground silica with sizes ranging from 40 to 250 microns is used in plastics, rubber, polishes, cleansers, paints, glazes, textile fibreglass, and precision castings. Also, ground silica in sizes ranging from 5 to 40 microns is used in premium paints, specialty coatings, sealants, silicone rubber, and epoxies. The company does not make any ground silica products. Select Sands America Corp. is a subsidiary of Select Sands Corp.